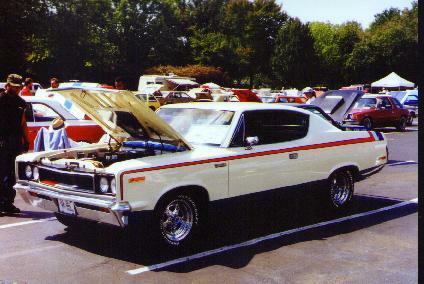 This web page features pictures of AMC cars and trucks. It also has a written history of the start of American Motors. It is hoped that AMC will be remembered as a builder of fine automobiles and for its many contributions to the auto industry. A Rebel "Machine"....a real Muscle Car!